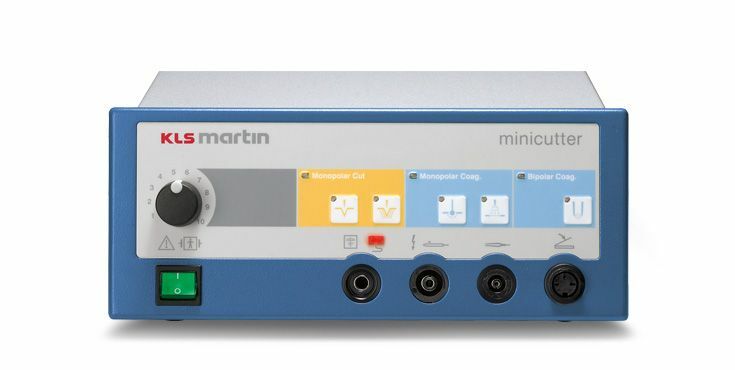 Electrosurgery in perfection: the KLS Martin small devices regularly set new benchmarks. 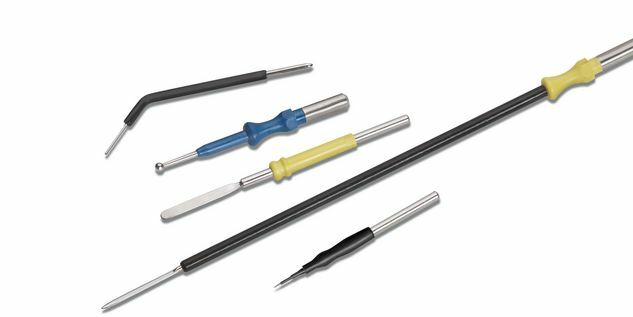 We offer you everything you need for out-patient and hospital use, from special devices for dentists through to universally applicable HF electrosurgery devices in the 100 Watt category. 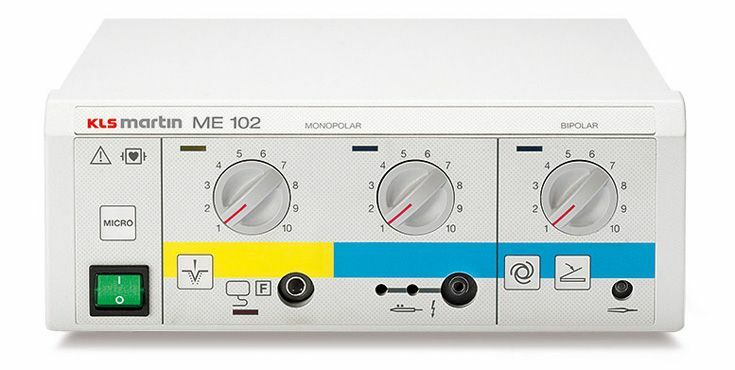 The first-class model – for monopolar and bipolar electrosurgery. 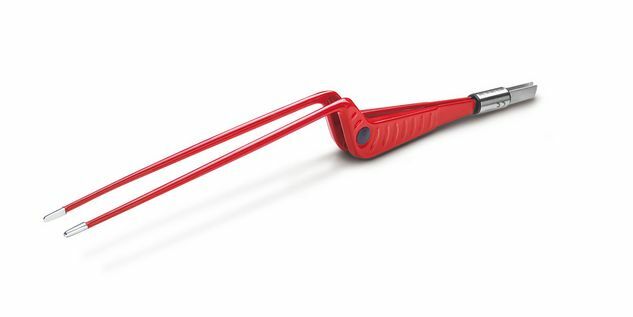 With an output performance of 80 Watts for monopolar and 70 Watts for bipolar technology, the miniCutter is the ideal device for outpatient departments and practices. 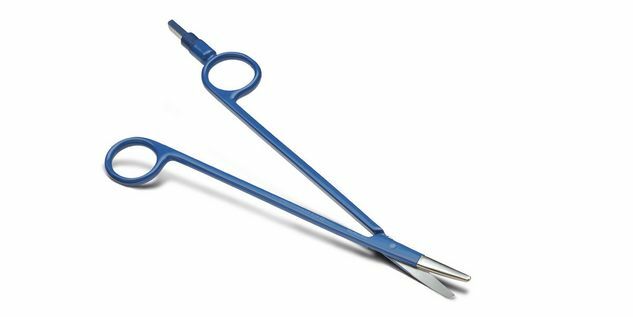 Its broad spectrum of applications in the areas of general medicine, dermatology, gynecology, ENT and cosmetic surgery make it a true all-rounder in electrosurgery. 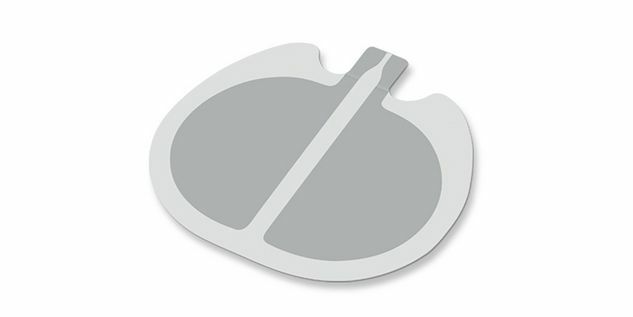 The "compact" unit for perfect results in electrosurgery. 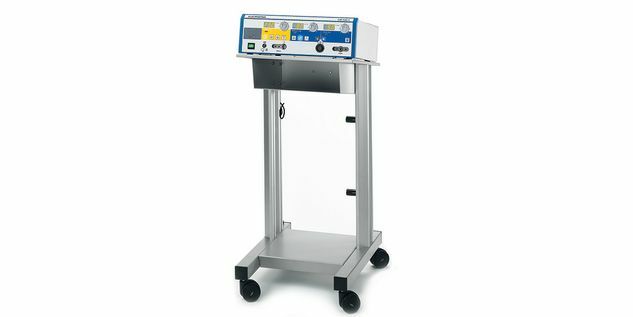 Our ME 102 is an electrosurgery device of the 100-Watt class for universal use. 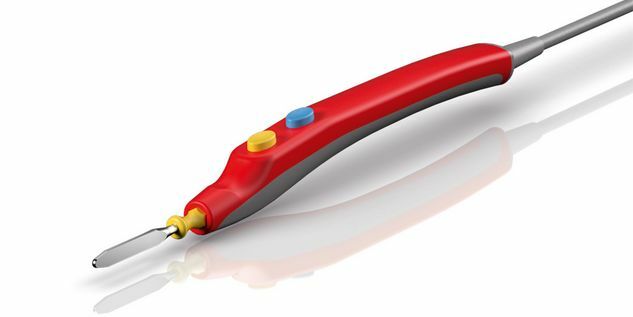 The electrosurgical device offers outstanding cutting and coagulation properties and was conceived to meet both outpatient and hospital requirements. 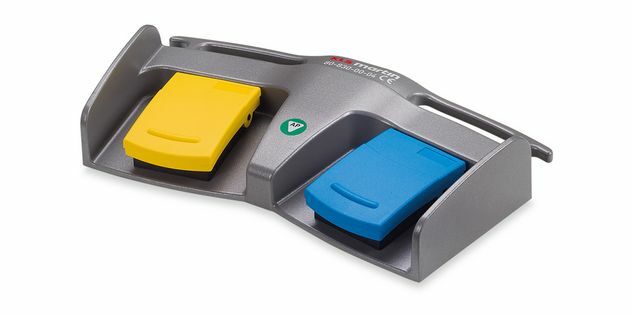 Our smallest solution for highest demands for quality and convenience in dental applications. 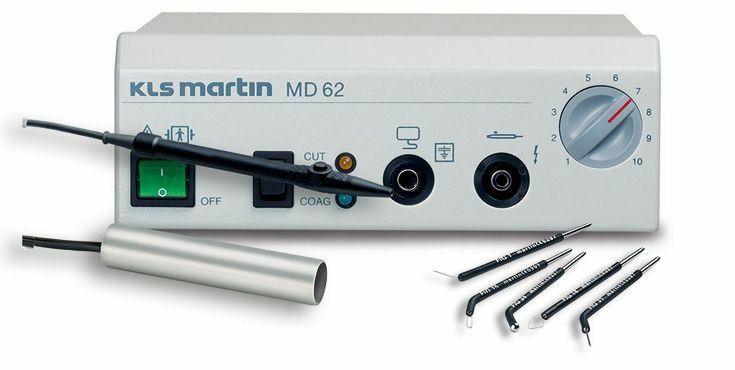 Our MD 62 is an electrosurgical device primarily intended for use in dentistry. 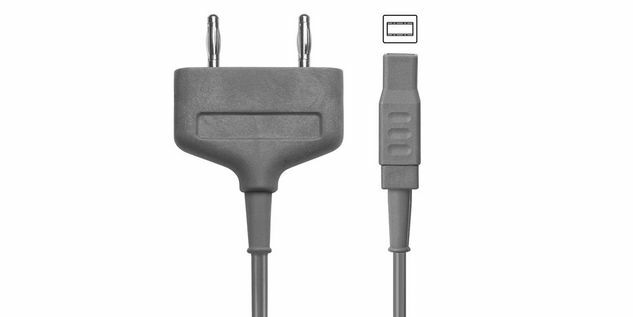 Thanks to its compact design, this unit is extremely handy and therefore well suited for mobile use.